Chin deformities are one of the most commonly occurring in the field of oral surgery. Patients suffer from chin deformity due to various reasons. Some of the common causes of the chin deformity include differences between the upper and lower jaws, genetic factors as well as due to trauma and accidents. 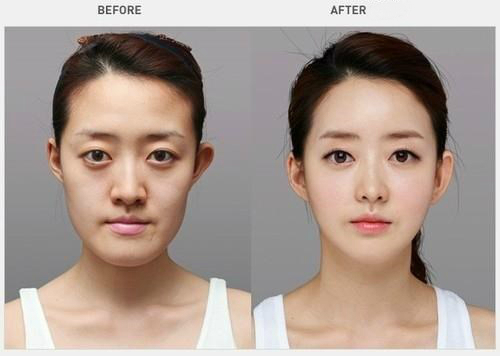 In case of the chin deformities, the normal of the chin is quite different from the normal ones. Therefore the main focus of the dentists and the associated doctors is to restore the appearance of the patients along with restoring the functioning of the chin as well as the jaw of the patients. The diagnosis of the chin deformities is similar to that of the other jaw deformities. The appearance of the patients is monitored by the team of doctors from time to time to understand the cause and effects of them on the patients. The chin deformities have been successfully treated with the help of surgeries targeting the area affected with the deformity. The team of surgeons and dentists study each of the cases thoroughly and then decides the treatment plans for the patients so that the patients can get cured in a proper way without facing any kind of side effects. The activities like speaking, chewing as well as breathing which are done with the mouth are properly guided so that the patients can be confident regarding these activities after the successful completion of these treatments. In this way, more number of patients can be treated in the best way. Corrective jaw surgeries are performed to ensure that the upper and lower jaws can be corrected in the best way. The main focus is to correct jaw position to ensure the initialization of the improvements of the condition of the patients can be appreciated by the dentists and the surgeons team. 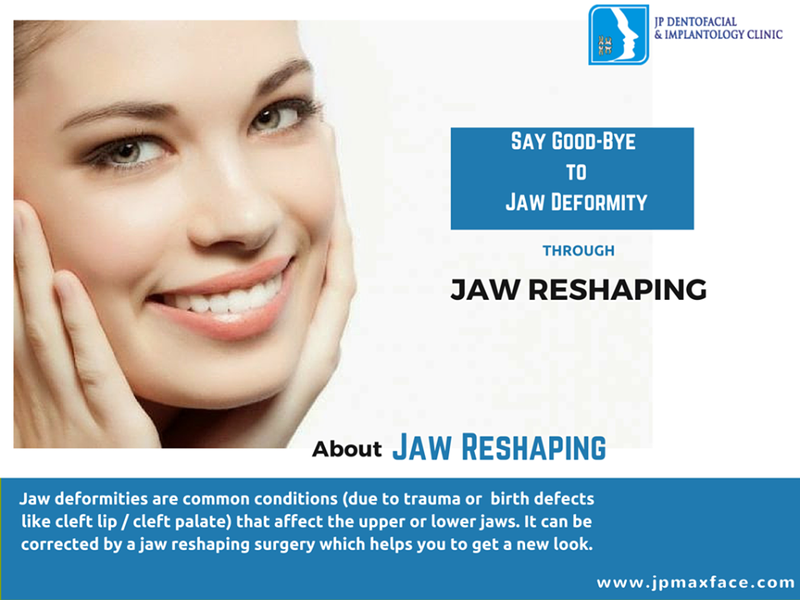 The chin deformities require good healing time period and therefore the patients need to have patience to get back their original look and even more improved look. In this way, the chin deformity treatments create a balance between the aesthetics of the patients face as well as improve the functioning of the jaws of the patient. Major surgeries require pre-operative and post-operative consultations in the hospitals itself. Therefore, the patients are admitted in the hospital in these cases which make the patients stay comfortable and avoid any kind of difficulties. Minor procedures for the correction of the chin deformities can be performed in one appointment itself and therefore patients are not required to be admitted in the hospitals in this cases. If the patients have any kind of pain, then the proper medications are provided to the patients by the dentists for improvement in their condition and provide a better experience towards the treatment procedures. In this way, several types of chin deformities can be successfully treated with the help of the surgeries and timely treatments done by the expert dentists and oral surgeons. Early diagnosis of these cases also contribute to the successful treatment of the patients with chin deformities.